AIWorld is a series of AI development kits launched by Vyagoo Technology Co., Ltd. and Banana PI in depth ,which give full play to Vyagoo’s research and development advantages in the field of AI and Banana PI ’s strength in the field of development board.Based on the complete hardware and software platform provided by AIWorld, you can quickly for the image of intelligence, AI and other latest technology products in the field of product concept to achieve the prototype, and the latest ideas into the specific product system. AIWorld V1 is a full-featured intelligent visual development board. 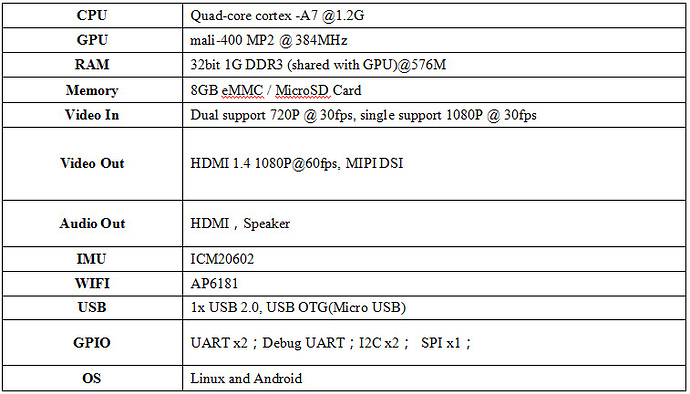 It can support binocular 720P @ 30fps, support IMU, run the Linux system provided by Vyagoo. Corresponding to the complete development board provided by AIWorld V1, AIWorld P1 is a module used with the BPI-M2 Ultra / Berry development board, each function provides a collection of proprietary hardware modules AIWorld, For the use of BPI-M2 Ultra and Berry users contact AIWorld platform provides the fastest simple way. AIWorld V1 and the BPI-M2 Ultra / Berry with AIWorld P1 can run the Linux system (Vecoo) provided by Vyagoo. Support for OpenCV v3.2. Provide a variety of visual algorithm library. Support OpenMP V1.0, to provide intelligent visual algorithm parallel computing. 3.ARM Computer Library 17.06, support based on neno optimization library. Support Gstreamer V1.10, provide a variety of codec format. Support RTSP, http, HLS network flow. 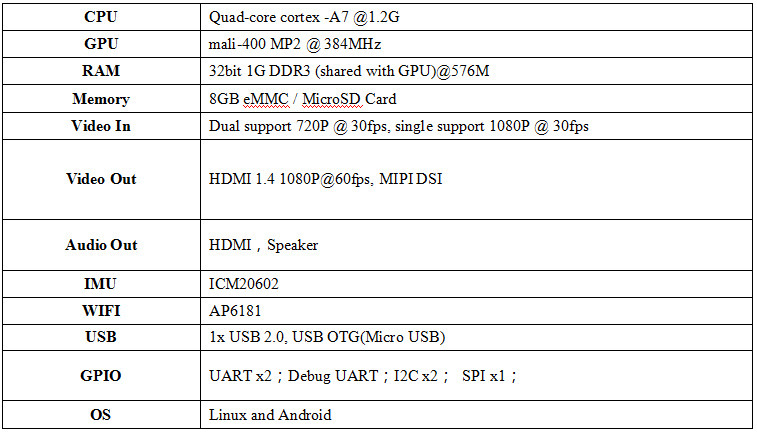 Support OpenMax V1.0, docking Soc hardware coding and decoding. Support QT5.9. Support eglfs, can be based on opengles2.0 development of various image applications. Provide VecooAT debugging tools, support adb push and adb pull command, support through usb and wifi debugging, support wireless burning mirror, to facilitate the developer to debug. 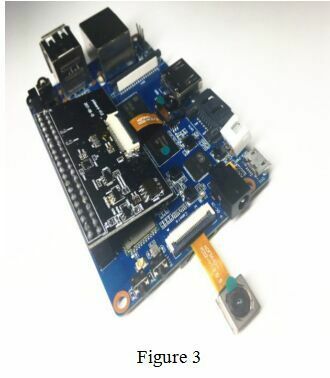 Figure 1 is AIWorld P1, Figure 2 is the BPI-M2 Ultra, insert AIWorld P1 into the gpio port of BPI-M2 Ultra, as shown in Figure 3, and then mirror the instructions in Part V (SDK and Mirror Instructions) download and burn. See “Vecoo SDK mirror download and Use Instructions” for details. gst-launch-1.0 is Gstreamer comes with the test demo, which can play audio and video.You can use the command: gst-launch-1.0 playbin uri = file: ///mnt/UDISK/1080p-test.mp4 video-sink = sunxifbsink run the demo, which focuses on the MP4 video source you want to test through the adb push command push to / mnt / UDISK / directory. camera is QT comes with the demo, you can preview, you can take pictures, you can video, while the two cameras can choose any of them to perform the above action. You can use the command: camera -platform eglfs to perform the demo, click the camera_switch button to switch two cameras. Openmp1 and openmp2 is based on openMP two simple demo, you can run directly. VecooAT is a set of PC tools designed to provide developers with easy debugging methods, the tool on the SDK directory under the tools \ tools \ VecooAT folder, open the tool, press F1 to see the instructions. I’ve bought the “M2B” inclusive the “AIWorld P1 Kit development board” and I am already looking forward to using it… But there is a big Problem with it. I can’t download the necessary files from “http://pan.baidu.com/s/1i4MAjtj” for many reasons. Can you please host it anyware else? Just put it on github, on your server or something like that. It would be awful if I can’t use it because of that.